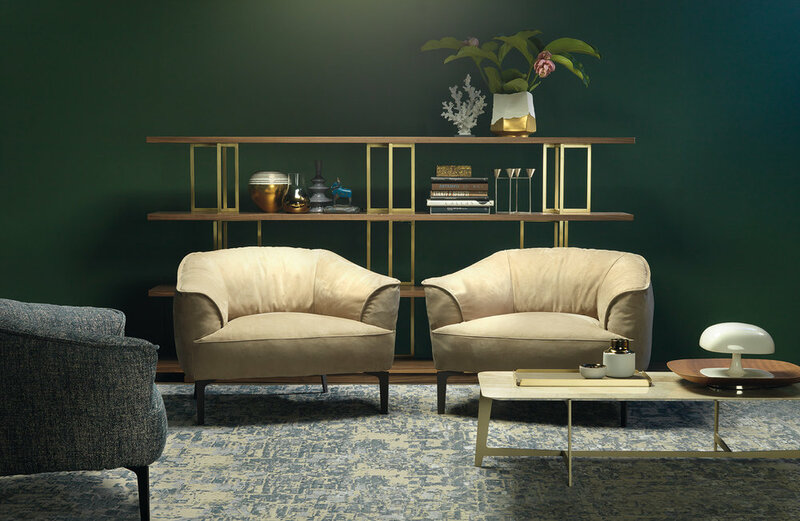 We’ve dedicated our careers to bringing design inspiration and high-quality interior pieces not only to our clients—both private buyers and design studios but also to our wonderful audience and followers. It is one of the reasons why we decided to make an annual tradition out of the Interiors Advent Calendar, so we can present you with some of our best findings of the season. This year, and on the nineteenth day of our Interiors Advent Calendar, we’ve turned to Borzalino, one of the new additions to our brand portfolio, for some living room inspiration. Their BSeries coffee tables come in a variety of shapes and size, all marble tops mounted on metal, and they’re truly one of the most versatile and eloquent collections we’ve ever seen. 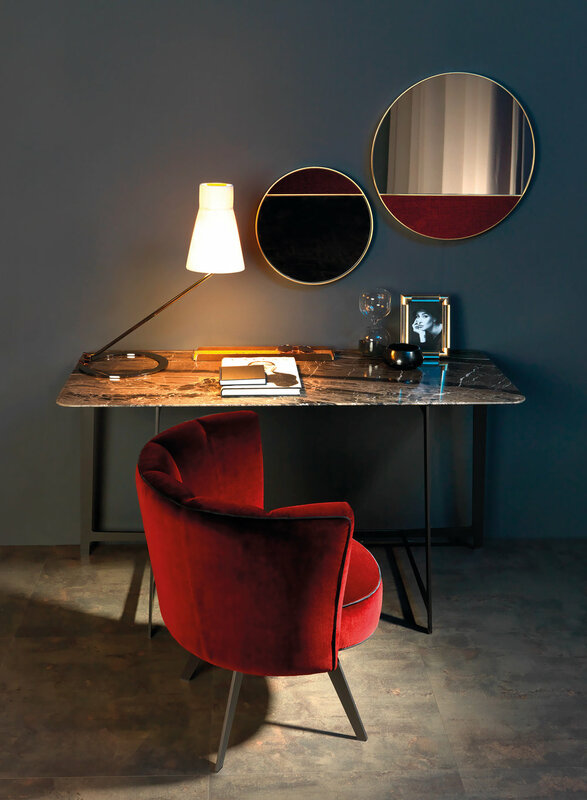 Some of our favourites include the low side tables made with fine marble or Travertino stone, on lacquered and galvanized metal legs, perfect complements to both leather and textile sofa settings. The line also features Sahara Noir and Carrara Arabescato marble tops on Vulcan Grey-finished legs, as well as more neutral compositions, such as Daino Reale marble on a Sand Gold metal base. Whichever you choose, these gorgeous design pieces are created with a variety of interior spaces in mind. The best part is that you can also customise each table to best fit your design needs, in case the ready-made options are not your kind of “perfect”. Borzalino offers a great turnaround time for custom orders, alongside the guarantee of high-end Italian craftsmanship. When it comes to design, we have to face it—the Italians know exactly what it’s all about, and the BSeries coffee tables are just one of the many fine examples in our portfolio. Get in touch for catalogues, pricing and custom orders.